The American Red Cross' Home Fire Preparedness Campaign (HFPC) aims to reduce home fire related injuries by installing fire alarms in neighborhoods and spreading awareness on fire safety. Boston Cares volunteers will be documenters for this event! Documenters complete the Red Cross "Service Agreement Form" for every home visit we make during an event. This forms requires some thought and understanding so we do provide training prior to deployment. Red Cross volunteers are safety educators and/or device installers. In some events the local fire departments send fire fighters with the team to do the actual installations. Please wear warm clothes and strong shoes. Lunch Included! 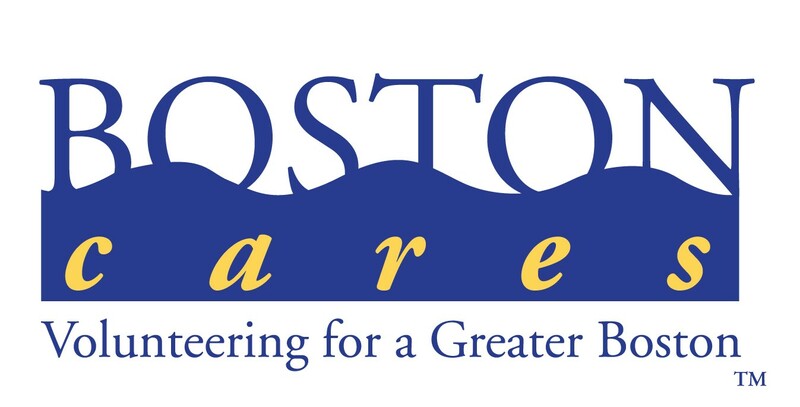 Please note that Boston Cares volunteers that are registered with the Red Cross will have to make their own way to/from the event location. Boston Cares volunteers who are also Red Cross team members can meet in Cambridge if they need transportation.